econsteel wishes you nice Easter holidays! econsteel is a leading company in the field of steel procurement, materials consulting, materials selection as well as specific logistics concepts. One of our main assets is the achievement of successful process optimisations in the machined production of our customers. We advocate efficient steel solutions, integral materials consulting, and materials and process optimisations reducing manufacturing costs. These skills enable us to understand the needs of our customers and to provide them with sustainable earnings improvements. 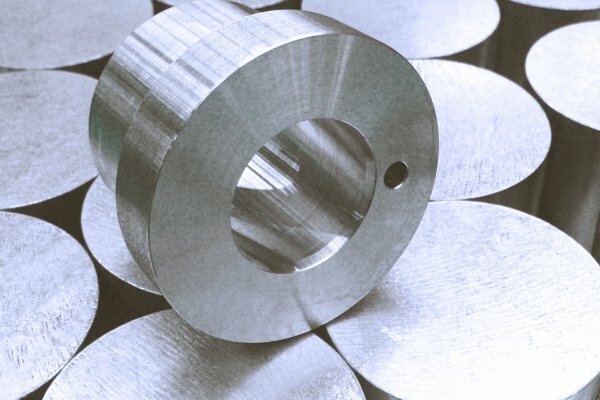 econsteel is a steel works distributor with direct connection to the manufacturing company. We cooperate very closely with our steel works and the European bright steel manufacturers, who provide us with different steels which we then store, process and deliver “just in time” to our customers. We specialise in material grades optimised for machining performance in the areas of case-hardened steels, heat-treated steels, and carbon steels of various kinds, as well as in all other standard material grades. We are known for being innovative and highly flexible. Rather than telling you something is impossible, we will work to develop a clear response adapted to your situation. In our entire range of services we focus process optimization and cost reduction. An overview our material grades you will find here in our product catalog. We provide assistance in the identification of potential savings in the production, implementation of measures and implementation to series production (SOP). 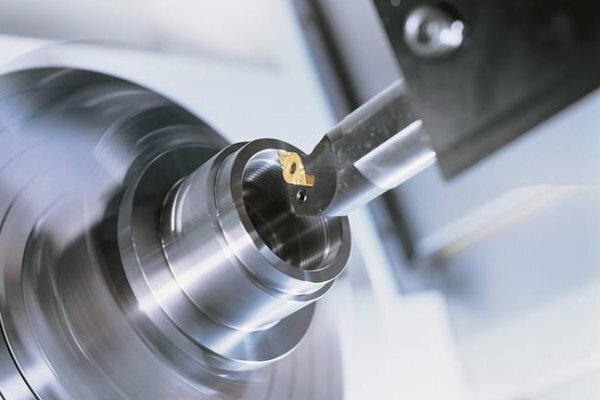 Here we generate in addition to the high savings even further optimizations for complex downstream processes, such as the cutting, hardening and grinding or finish machining. 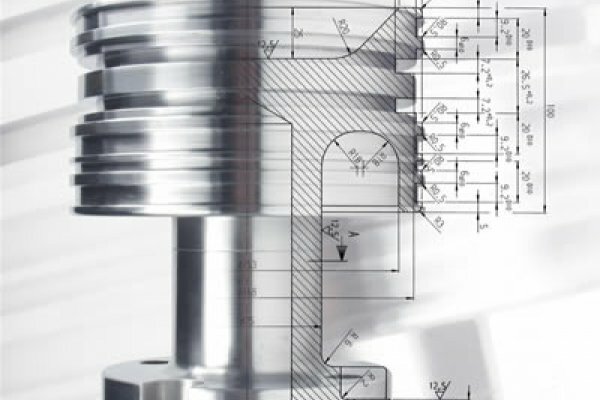 By individual process optimizations which take place primarily through machinability optimized high-performance steels and high-strength steels, we deal mainly with high savings and ratio potentials in the area of machining / turning technology. 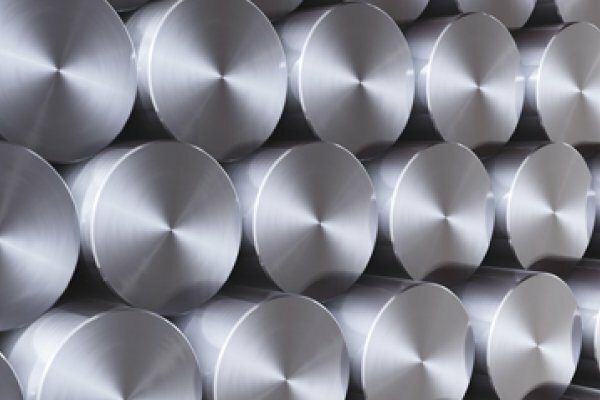 Whether machinability optimized, higher fixed- or standard Material quality - we certainly have the right steel solution for you . We will advise you and provide you with the right choice of material.